The maximum average prices for homes to be affordable varied by age: 18 to 24-year-olds thought the maximum should be $329,900. 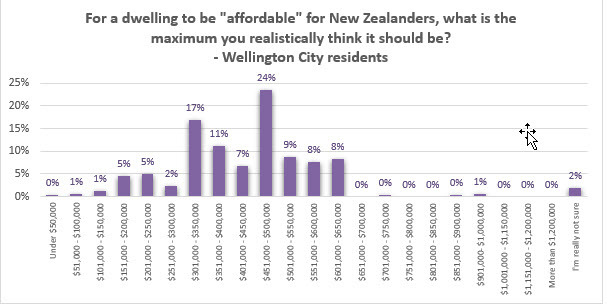 Those 75+ had the highest average: $455,200. 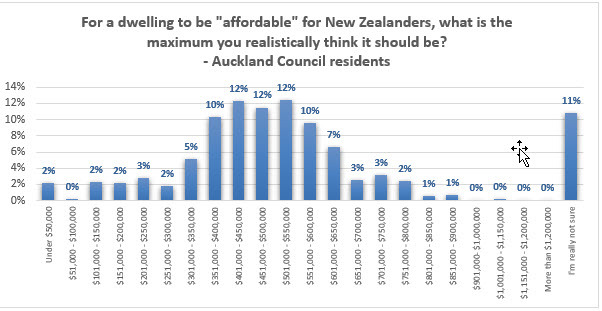 For a dwelling to be "affordable" for New Zealanders, what is the maximum you realistically think it should be? 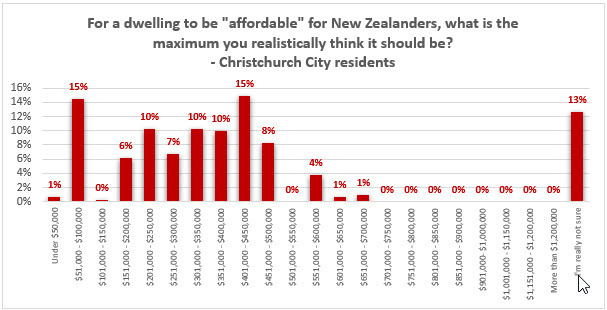 You are welcome to comment on these results at our Facebook page. 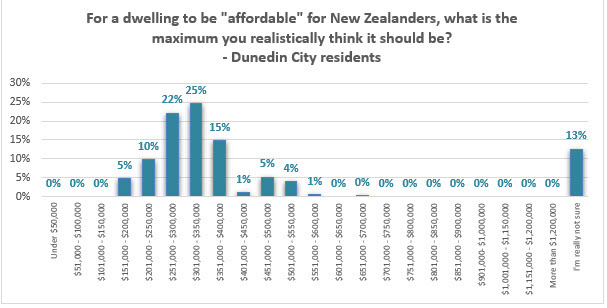 Political and economic journalist Bernard Hickey says the survey results show how much the talk of KiwiBuild making homes affordable is a charade. For further information please contact: Grant McInman, Manager, Horizon Research: Telephone +64 21 076 2040, e-mail gcinman@horizonresearch.co.nz.